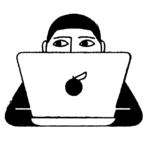 Hey, I’d click and read that story. Flash forward a few hours later, when I actually sat down to write this said story to publish on HelloGiggles.com. 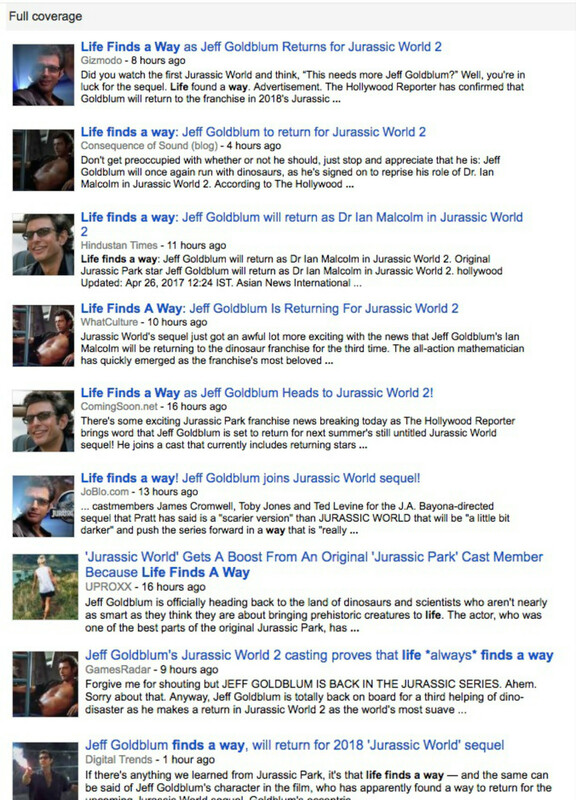 That’s when I saw a few other headlines pop up, all referencing Jeff Goldblum’s line, “life finds a way.” It makes sense. 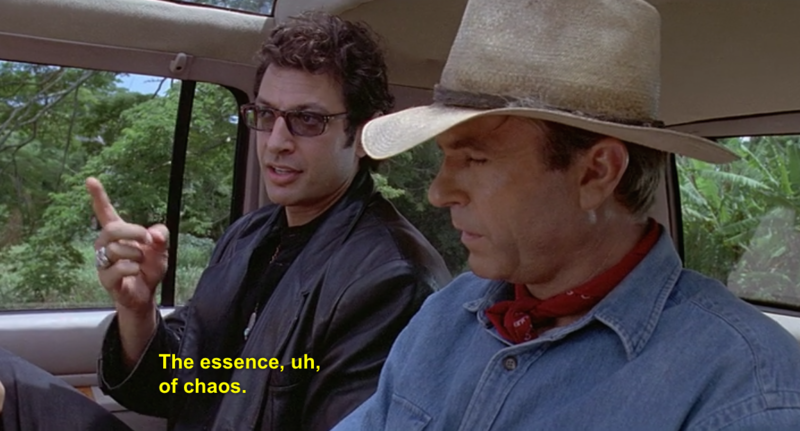 This line is one of the most ~iconic~ lines of the original Jurassic Park. It’s a line heavily quoted today in pop culture, and yes, has even gotten the meme treatment. 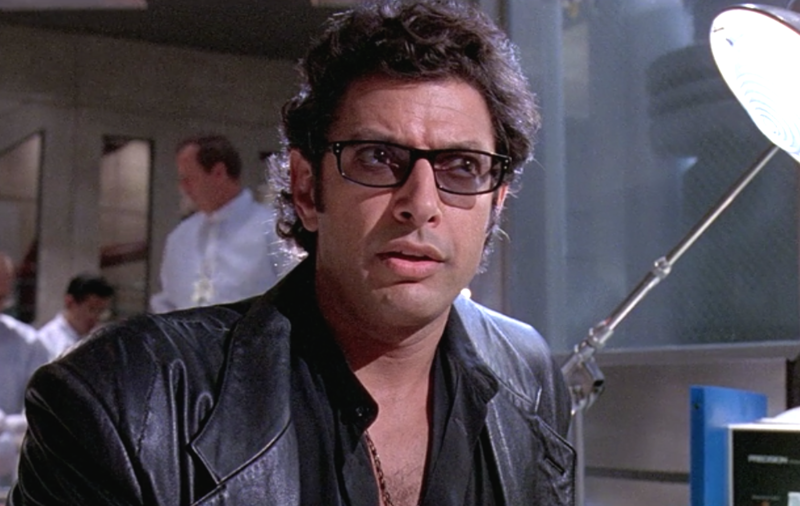 Jeff Goldblum + “life finds a way” go hand in hand together. 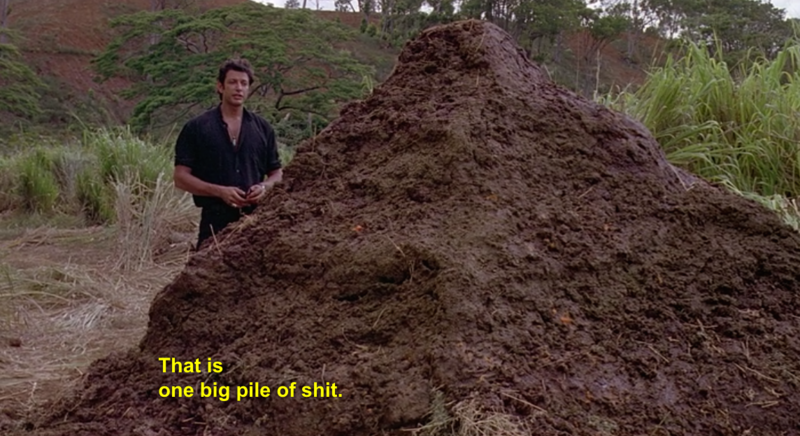 And that’s when I then decided to see just how many intrepid writers on the internet made the “life finds a way” joke. First look, at least nine! And that’s just a small taste (if you want a bigger taste, you have four days because Jurassic Park leaves Netflix on May 1st). 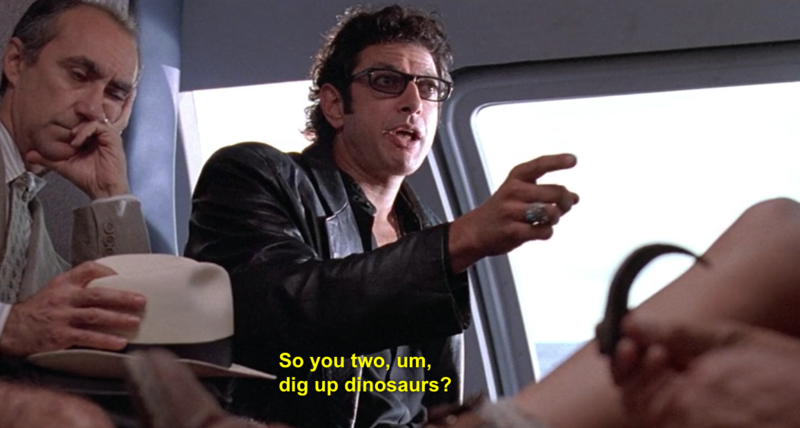 So in conclusion, people are real big fans of Jeff Goldblum, and also his “life, uh, finds a way” quote. The more you know .